The Partner Church program aims to facilitate exchanges at the parish level between North American UU’s and Unitarians in other countries. 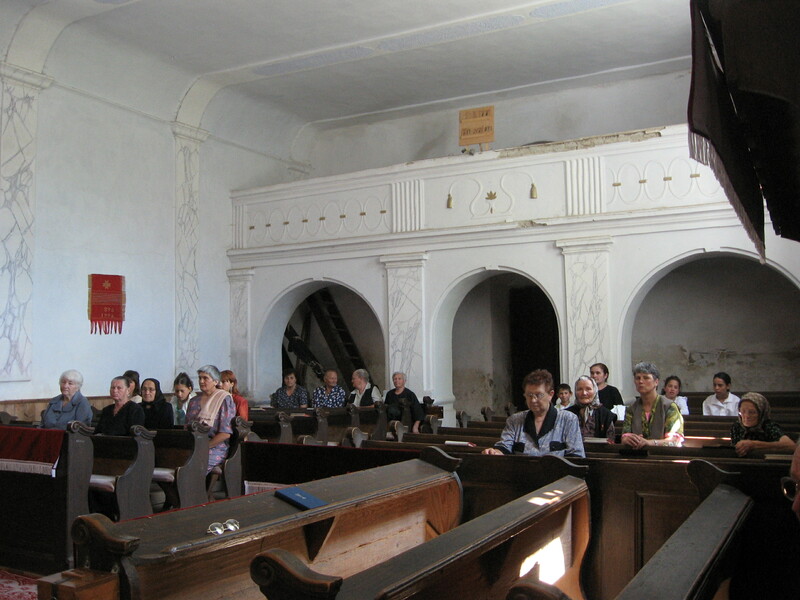 Our Partner Church is the Bözöd Unitarian Church located in the Transylvania region of Romania. “The most radical thing we can do is to introduce people to one another. 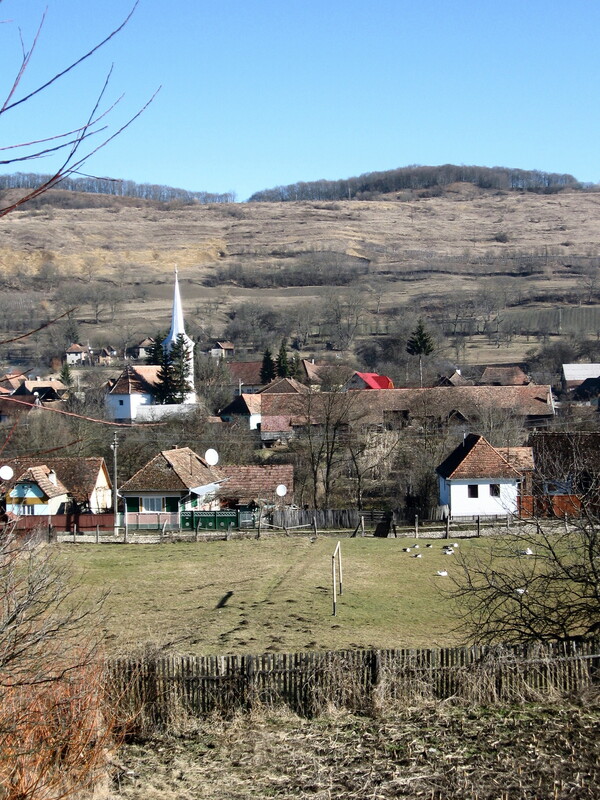 Partner church relationships connect congregations around the world to foster personal transformation, congregational partnerships, and community capacity building.” You will be transformed by making a pilgrimage to our Partner Church in Bözöd, Romania. Our visit there took us to another place in mind, heart and soul. Not only did we visit historic Unitarian sites, bringing our UU heritage to the forefront, but we received the loving hospitality of UU’s in Bözöd who shared their homes, food, and treasures with us. It was a transformational journey not to be forgotten. Our association with the Partner Church program began in 1995, spearheaded by Bob Towers, a member of UUCJ. Religiously, middle Europe- Poland, Hungary, and Czechoslovakia- were largely Unitarian in the 15th and early 16th centuries. The conversion to Catholicism relentlessly and thoroughly moved eastward and took over Unitarianism. Catholics burned Unitarian martyr Francis David at the stake because he would not convert to Trinitarianism. Unitarian churches today are largely located in more inaccessible rural area where the conversion potential was less. After World War I, part of Austria -Hungary (as loser) was carved up somewhat. 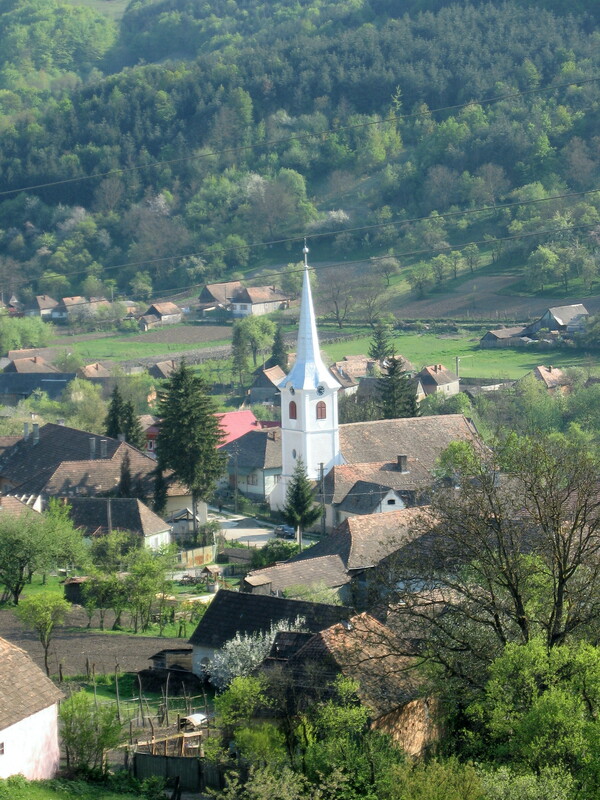 The Unitarian areas of the Carpathian Mountains were ceded to Romania. Life for the ethnic Hungarians, as a minority in the nation of Romania, in which a different language was spoken and a different religion was practiced, was not a happy venture. At the end of World War II, the Romanian Communist party restricted religious practices in general. Freedom improved after the communist regime ended, but young people began leaving the small villages for cities and a better way of life, basically leaving their Unitarian roots. Our church has been paired with two Unitarian congregations. Our first partner was located in a village that the government decided should be a reservoir, and the village was flooded. 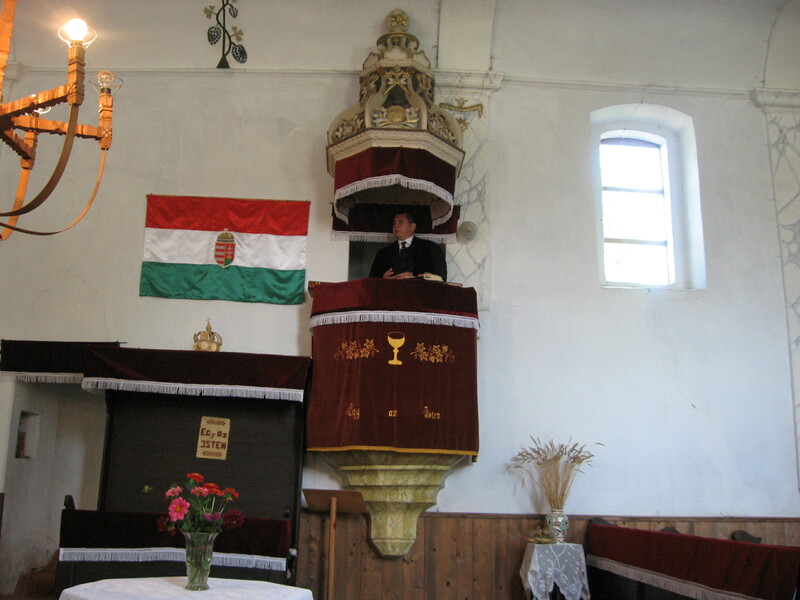 Our current partner for the past 22 years is with the Unitarian church in Bözöd, Mures, Romania. This church is over 200 years old. Involvement was fairly active until 2000, when Bob Towers could no longer head the committee. It was reactivated in 2007, when partnership resumed under the leadership of Marta Zsemberovszky and Donna Janesky. Marta and Tom Dumas, a church member, made trips to Bözöd in 2008. 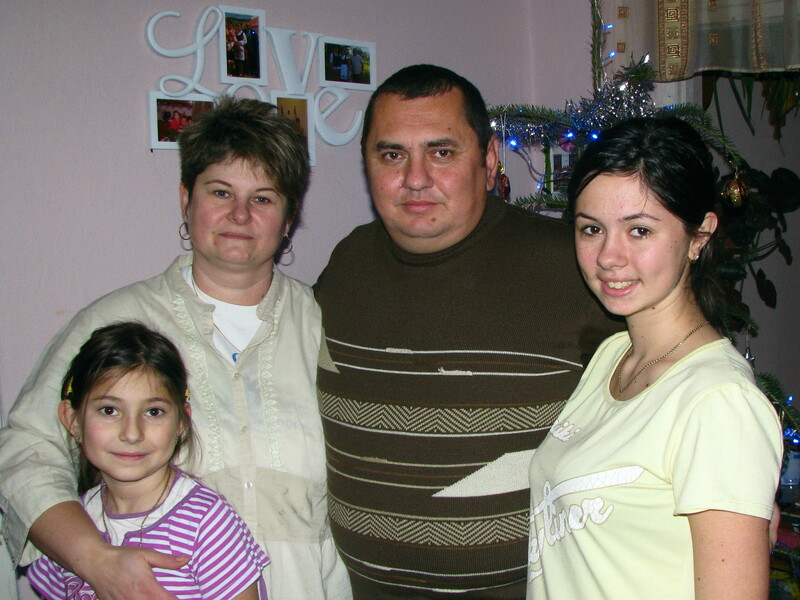 Marta, a native of Hungary, was made our official Ambassador to Bözöd in 2009, when she moved to the village upon retiring here in the U.S. Our church held various fund-raising activies, including Hungarian Dinners, travelogues, gift exchanges, ornament sales, etc. 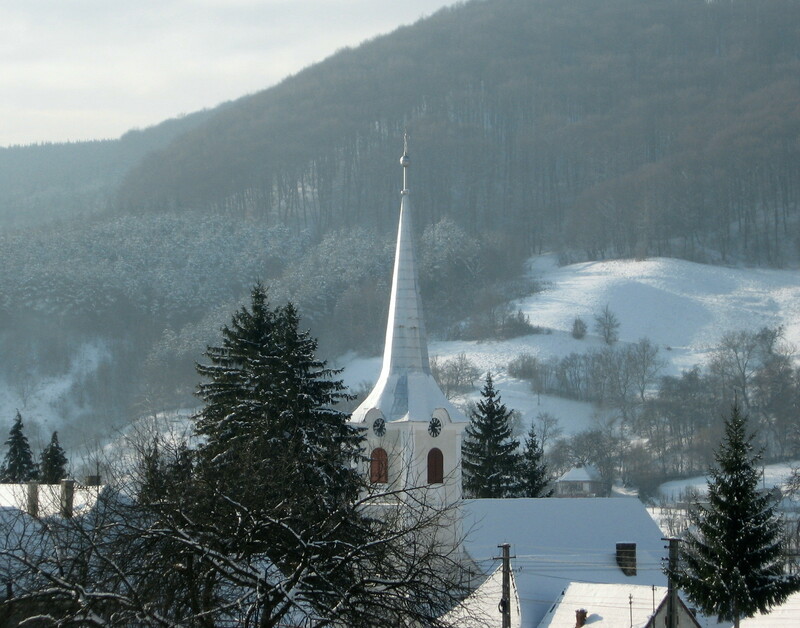 In 2009, nine church members and two friends of the church traveled to Transylvania with John Dale, a UUPCC travel coordinator, Scilla. The group spent three days in Bözöd as guests of the villagers. Their 21-day trip took them to Romania, Austria, and Hungary. All will attest to this trip being one of the best they have ever taken. In 2010, Donna Janesky nominated Marta for a Sustaining Steward Award, which she received at the General Assembly where 20 recipients were honored. In 2012, our minister, Ron Hersom, and several other church members made a pilgrimage to Bözöd. Ron stayed with minister Levente Fazekas and his wife and has related fond memories of this trip. 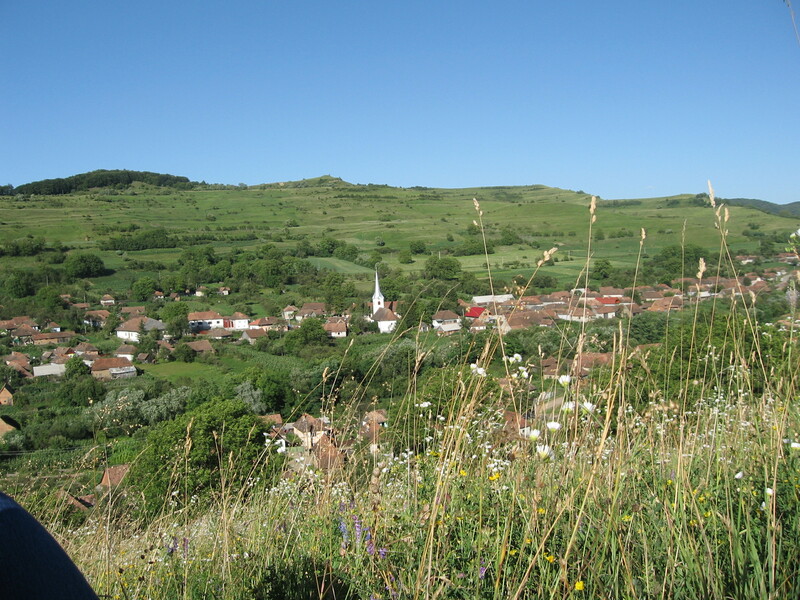 Together, Khasi Unitarians and North American UU’s will spend two weeks visiting historic Unitarian sites, medieval cities and castles, spend time with Transylvanian Unitarians and enjoy the pastoral beauty of central Transylvania, all for less than $100.00/day. Csilla Kolcsar and John Dale are retiring after the September 2019 Transylvania Thanksgiving pilgrimage. They have been the hosts and tour guides for the UUPCC for many years and provided many of us with their expertise, caring, excellent organization, humor, and dedication on trips our congregation’s members have taken to Transylvania and elsewhere. If you have never been, do consider going on this life-changing event, and get to meet Csilla and John. Contact UUPCC.org, or speak with Donna Janesky. Find out more about pilgrimage opportunities on the UUPCC website. Several of our church members have visited the Bozod church and stayed with the villagers, enjoying their kind hospitality. The UUPCC (Unitarian Partner Church Council) regularly schedules trips with guides, transportation, etc. Marta Zsemberovszky, a member of UUCJ and native Hungarian, moved to Bozod in 2008 and is our official Ambassador. She helps the villagers in many ways, taking an active role in teaching, working on social issues as well as government, and keeps us informed about our Partner Church. We are looking for interested church members to take an active role in strengthening and maintaining our relationship with our Partner church in Bözöd. Contact Donna Janesky, or fill out the form below and someone will be in touch!